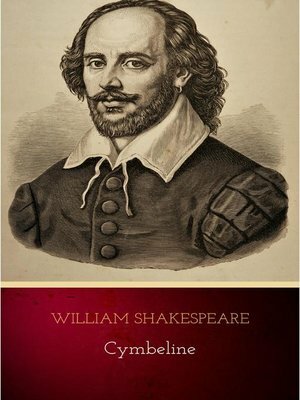 Cymbeline is a play by William Shakespeare, based on an early Celtic British King. Although listed as a tragedy in the First Folio, modern critics often classify it as a romance. Like Othello, Measure for Measure, and The Winter's Tale, it deals with the themes of innocence and jealousy. While its date of composition is unknown, the play is known to have been produced as early as 1611.